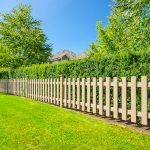 Prevention is the best way to avoid serious threats to a tree and shrub’s health. Neglected trees and shrubs can ruin an otherwise great looking garden. Observe your plants, and as soon as any abnormality is detected in a tree’s appearance, please contact Royal Trees to prevent irreversible damage to your trees and shrubs. Bacteria Wetwood is one of the more prominent tree infections as it has several strains and affects several types of leaf and shade trees. Wood-color trees with this disease often change to a more rotten brownish yellow around the center of the tree. The wood creates toxic ooze and gas that inhibits growth and healing. Be extra careful if you see a white froth called “alcohol flux,” which accompanies advanced cases. Cytospora Cankers on tree bark and create rings around branches and trunks. If cankers develop, their girdles will kill parts of the tree above the ring. Most trees become susceptible to the fungus when they have preexisting root damage, or when they become stressed. 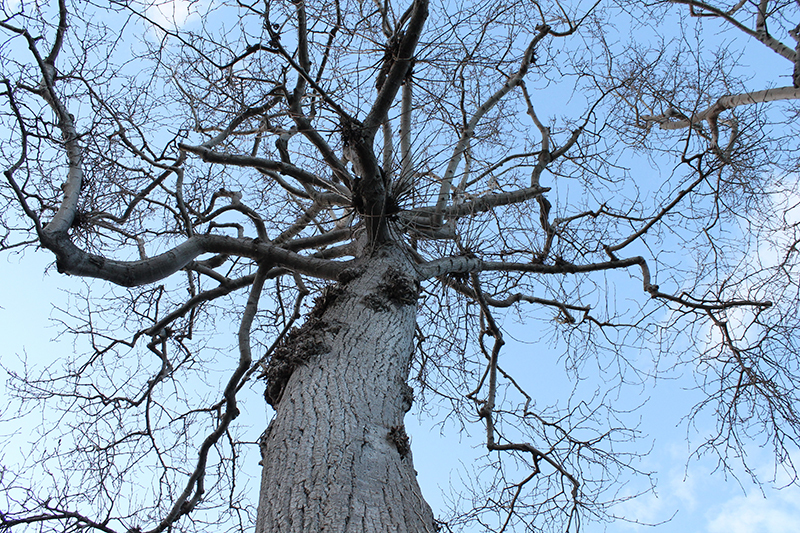 Pay special attention to trees with recent wounds, especially apple, birch, elm, maple, spruce, and willow trees. Marssonina Blight primarily affects aspen trees. You can identify the infestation by the brown spots with yellow rings that form on the leaves. Leaves will eventually decay and drop in the summer, rather than the fall. The infection weakens the tree causing further problems. Powdery Mildew is a fungus that grows as a white mildew on any surface of the tree. Most plants, including bushes and shrubs, can also be affected. The mildew interrupts photosynthesis and causes increased stress. Shoot Blight caused by a fungus that is absorbed through the leaves, chokes the branches. Dark spots form on the leafs and they die quickly. Advanced stages can cause the branches to curl into a “shepherds crook. On Aspens it spreads during periods of warm temperatures and heavy rains. There are many other tree diseases such as Antharacnose, Needlecast and Fire Blights. 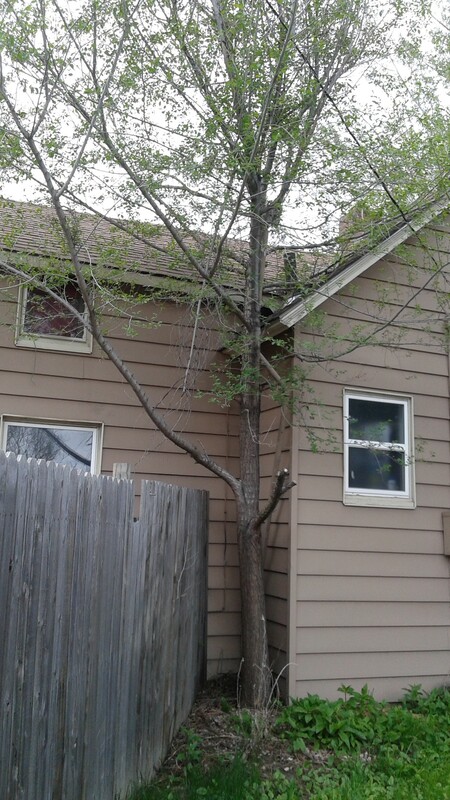 A professional arborist can help you examine your trees and provide further information, contact Royal Tree Services in Colorado. 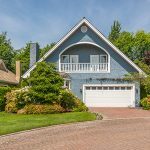 Trees and shrubs give your property a beautiful look as they create stunning backyard landscapes. But unfortunately, your trees and shrubs’ value may come under threat if you have invasive parasites. 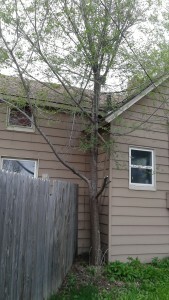 Tree funguses and bacteria often cause severe damage, ruining your yard and endangering your trees. 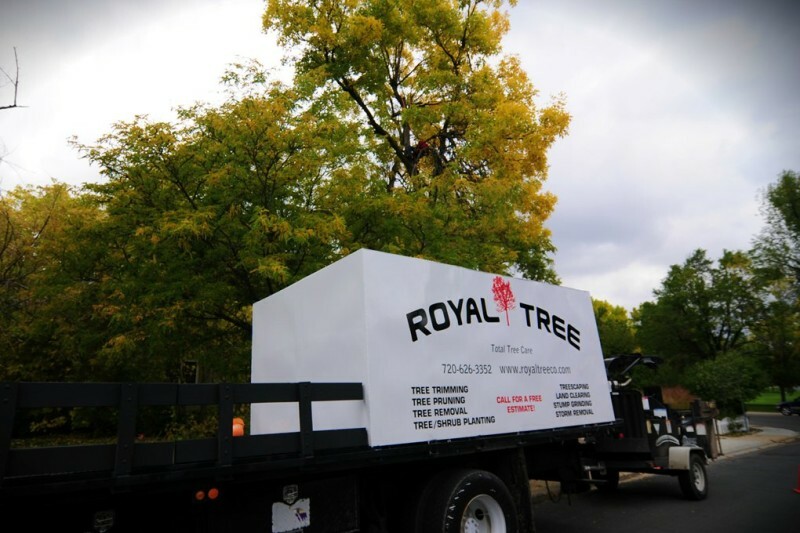 Call Royal Tree today for consultation with an ISA certified arborist! We offer quality service, where the customer is truly appreciated, and treated as so, is the foundation of our business. The founders have 14 years of Arborculture experience, and are ISA certified arborists. We have always looked to improve our craft, and deliver the best service at the best price. 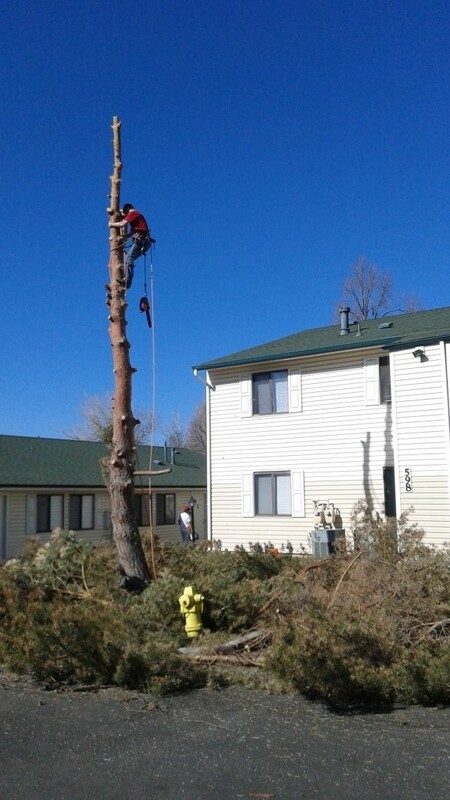 Call us today for a free estimate by one of our ISA certified arborists. When talking about trees we are simply the best! And we are always available, 24 hours for emergencies.